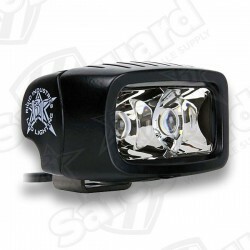 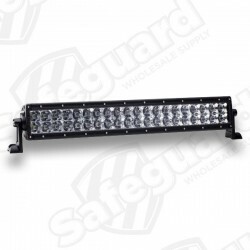 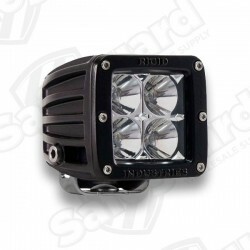 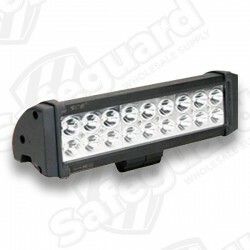 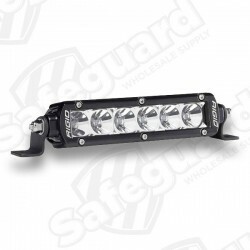 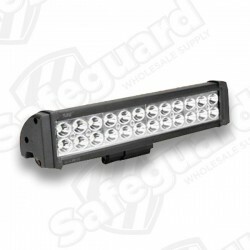 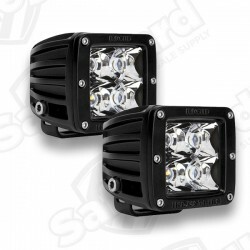 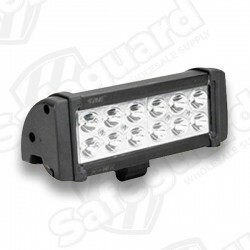 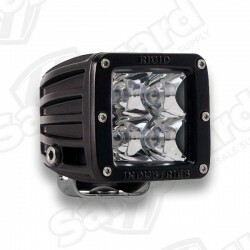 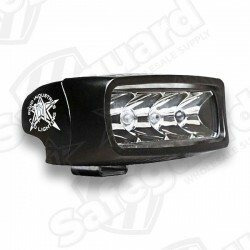 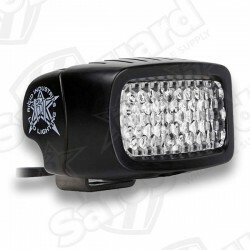 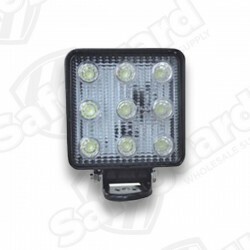 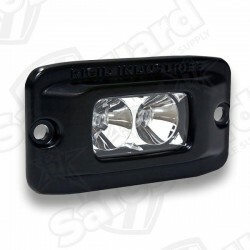 The SAE Flush Mount 2” sq. 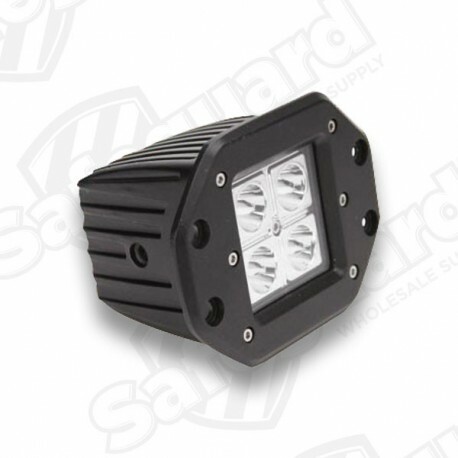 16 watt is designed in-house to be more powerful, more efficient, and generates less heat. 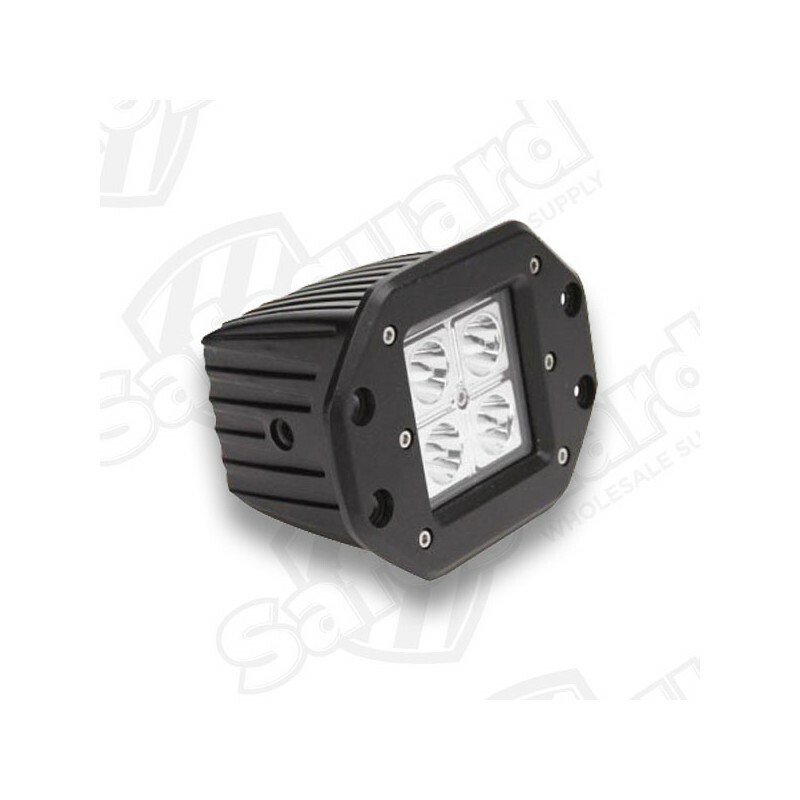 Our durable cast aluminum housings feature over-sized heat sinks which keep the temperature at a minimum. 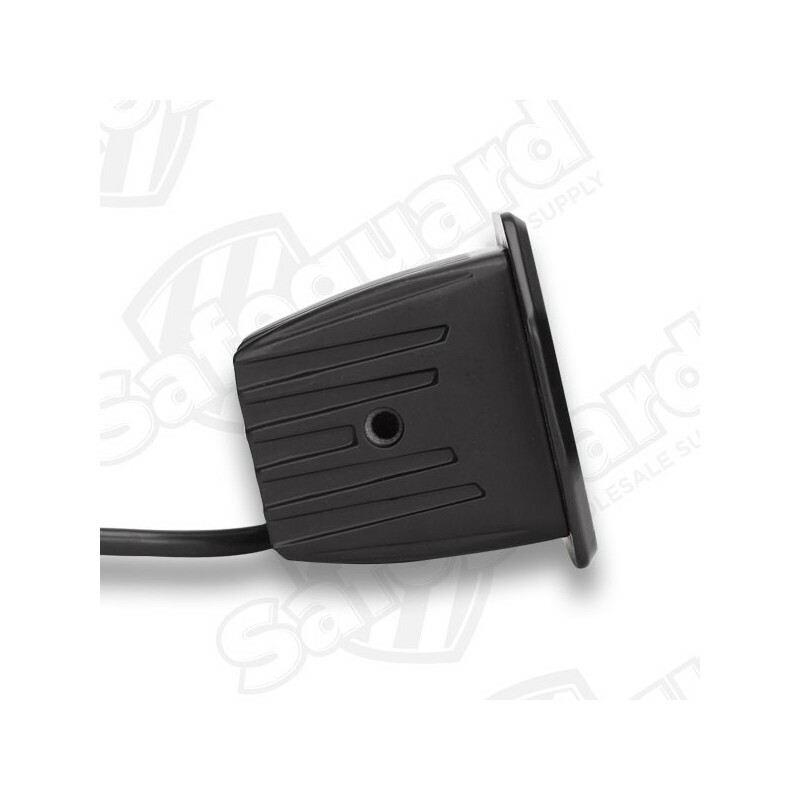 The Sun Auto Electronics Flush Mount 2” sq. 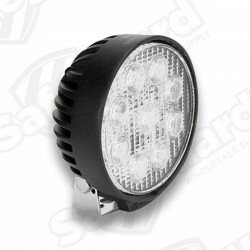 16 watt is designed in-house to be more powerful, more efficient, and generates less heat. 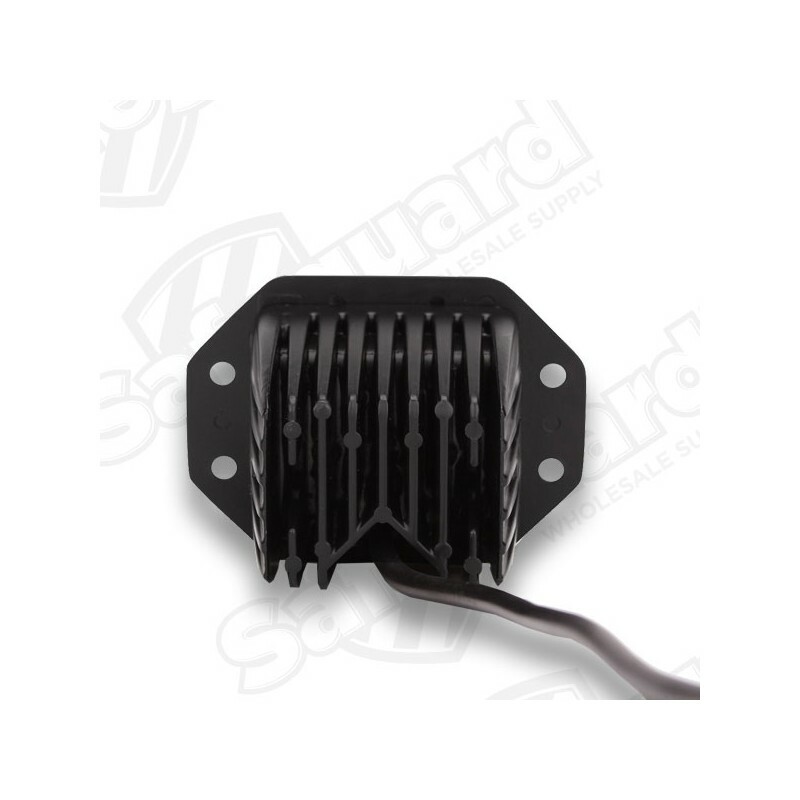 Our durable cast aluminum housings feature over-sized heat sinks which keep the temperature at a minimum.